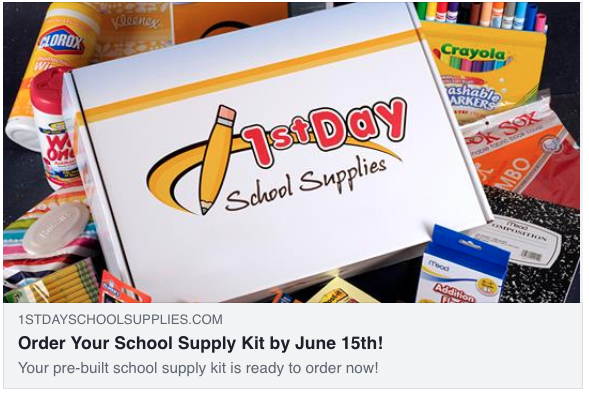 Order school supplies for next year! They will come pre-packaged and ready for your student on the first day of school. Each kit has been hand-selected and contains all brand name items on the Imagine supply list. Must order by June 15th. Click above for helpful information on how parents and school personnel can help children feel safe. 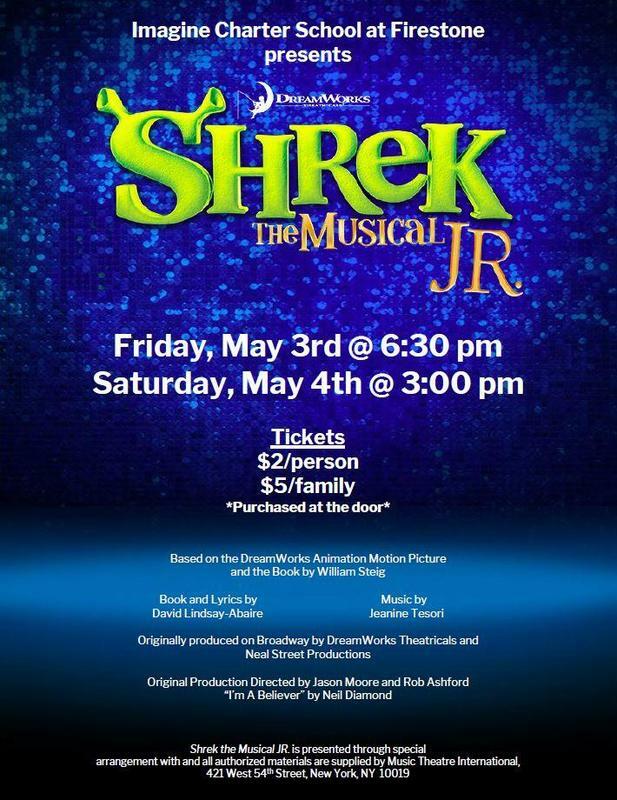 Bring your family and friends to see SHREK, JR, The Musical! Here is an update of what has been happening in elective classes for K-4th grade students! Here is an update of what has been happening in elective classes for 5th-8th grade students! As we are starting to look forward to next school year, we know that our families with younger students start to anticipate teacher placement. Please fill out this form to give us information regarding your child so we can make the best placement decision for your child. 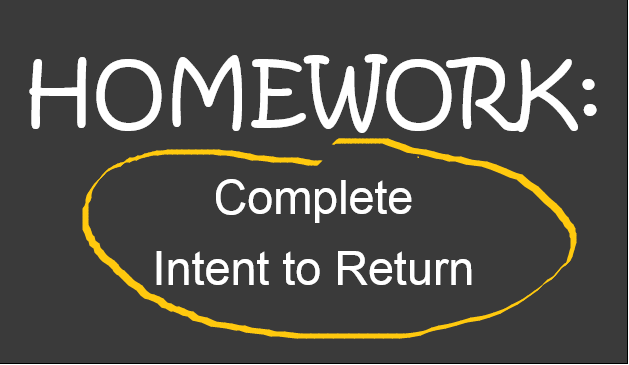 Please know we take your input seriously, but we cannot make promises as to teacher placement. 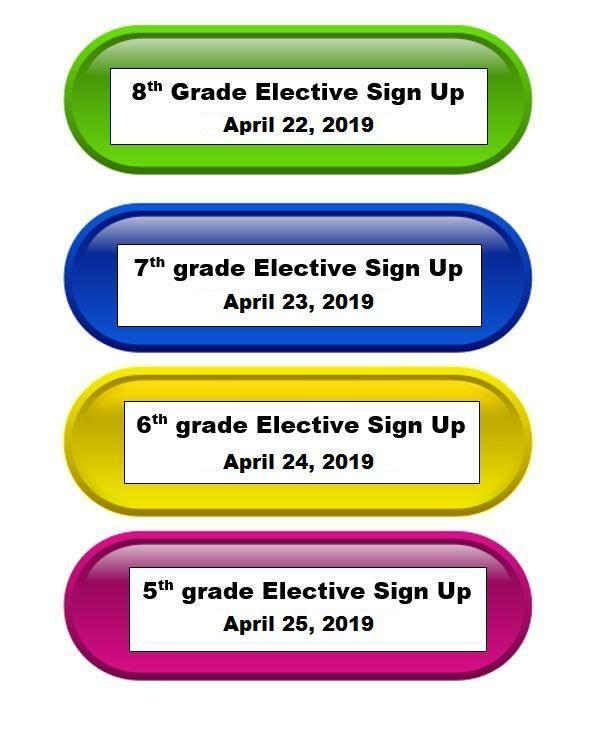 Please note the following dates for students to register ONLINE, through Infinite Campus, for their electives for next year. This is for current 4th-7th graders. The Elective catalog will be sent out within the week. Please review, note choices and be ready to register on the dates provided. 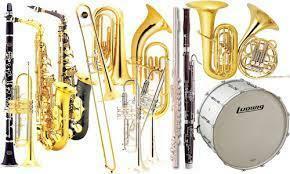 Mr. Ruiz will be in the multi purpose room on April 25th, 4:00-5:45pm for beginning band students to try out different instruments. 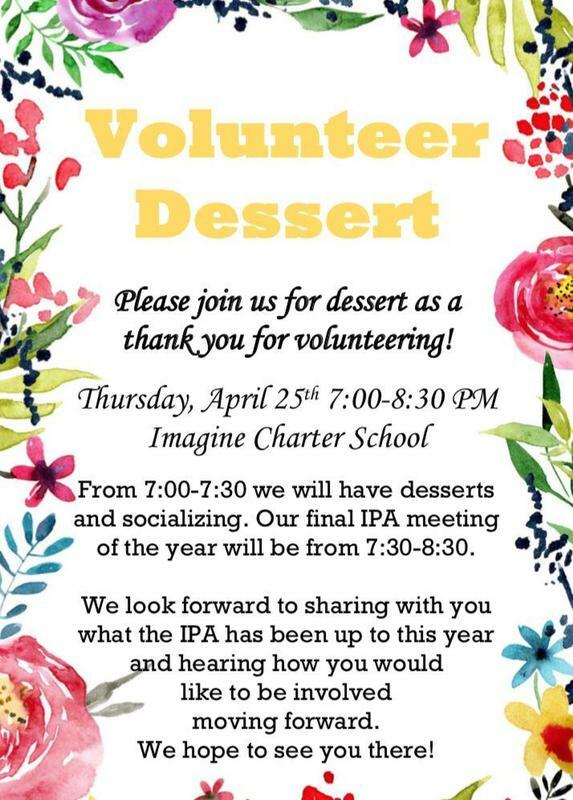 Any questions, please contact Mr. Ruiz at chris.ruiz@imagineschools.org. The Imagine Charter School at Firestone has an open seat on the school board. If you are interested in becoming a member, please see the attached information and a list of important dates. Core Virtues In Action Presents: Joy Challenge! As a proud partner of NEGU (Never Ever Give Up), we would love for you to participate in our fundraiser to raise awareness for children fighting cancer through a Joy Challenge (collecting quarters in a mini JoyJar)! Winning class gets a PIZZA PARTY! Youth ages 8 to 11 are invited to share their artistic visions of Firestone through the second annual Design-a-Flag contest, sponsored by the Firestone Cultural Committee. 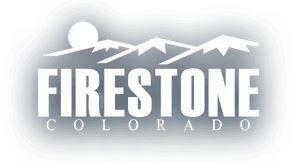 Contest entrants must be Firestone residents or they must attend a Firestone school. The winning flag designer will be announced at this year's 4th at Firestone celebration and the winning flag will be permanently displayed in Firestone Town Hall. 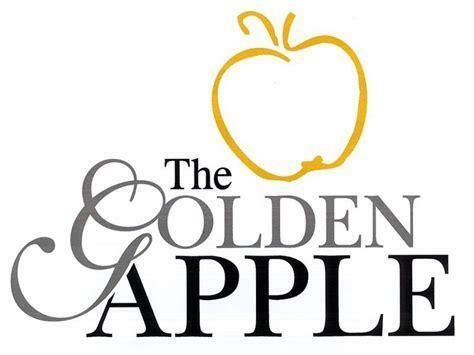 Golden Apple Awards Students, Parents, and staff nominate your favorite teacher monthly. Teachers work hard every day to make sure learning is fun, creative, and meaningful. This is your chance to recognize a teacher that has gone above and beyond. Nomination forms are in the front office or click above. Imagine Charter School Recognized as 2017 National School of Character by Character.org, the nonprofit organization that validates character initiatives in schools and communities around the world, designated 83 schools and 4 districts from 21 states as 2017 National Schools and Districts of Character. Imagine Charter School recognized as 2017 Colorado School of Character by Character.org, a national advocate and leader for the character education. 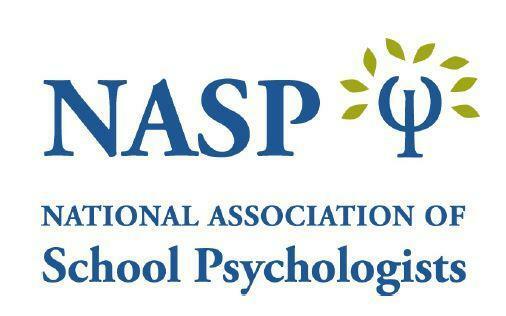 The program recognizes schools that have demonstrated its use of character development to drive a positive impact on academics, student behavior, and climate.